Genuine Original Equipment Manufacturer (OEM) parts! This manufacturer-approved motor control board (part number 1000099802) is for ellipticals, including AFG elliptical model 3.1AE. 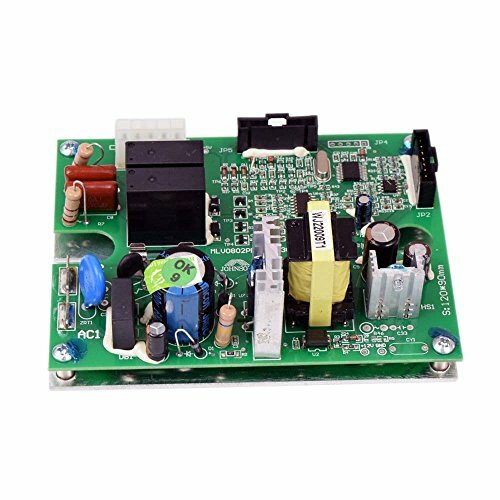 Motor control board 1000099802 monitors and controls the resistance of the pedals. Wear work gloves to protect your hands when installing the motor control board. For Afg.